All this helps with distribution. My goal is to make The Train In Vain the first place people go to vent when something on a commute makes them shake their heads. It doesn't just have to be on a train. It can be on a subway, bus, car, airplane, trolley car, airport van, taxicab... you get the point. Here's how you can help. 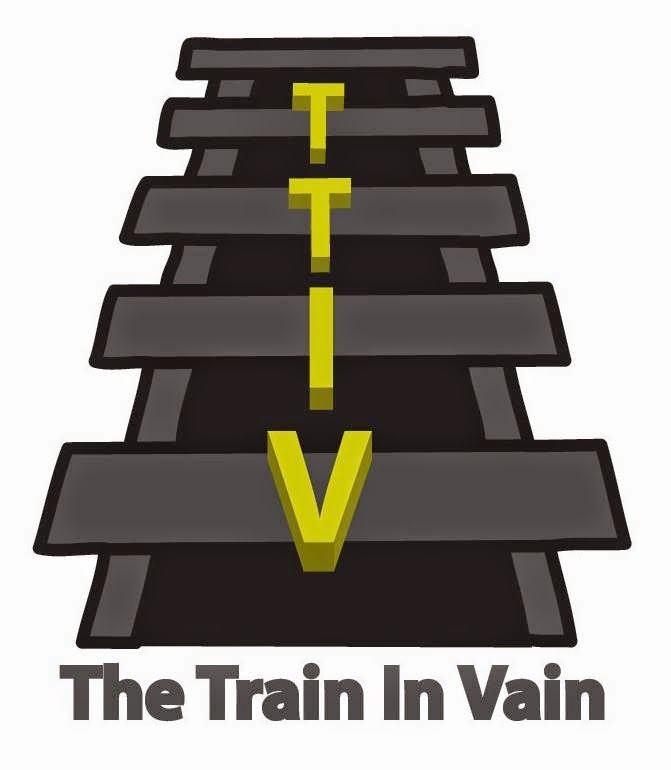 Share your observations on The Train In Vain Facebook page. The Facebook page is open to everyone. Please feel free to post your stories there, just as you'd post a comment on someone's wall or write a status. Got a longer story to tell? Send it to me. I love to publish guest blog posts. You can email your stories to me. You write it, I'll edit, you get the credit. Thanks for all your support, I have a lot of fun writing this blog on my commute. I hope you enjoy reading it.